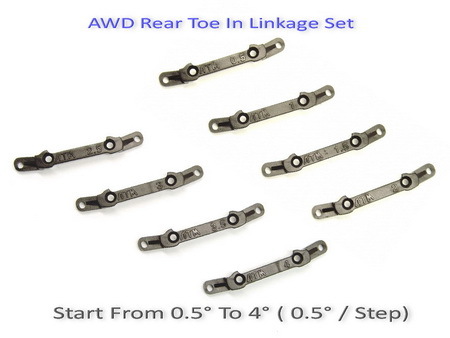 AWD One-Way & Axle Delrin Spare Gear Combo Set. AWD Suspension Spring Combo Set. Copyright © 2019 EGR Mart for B2B.